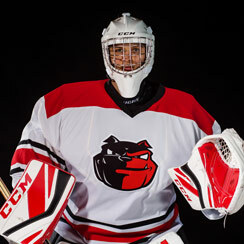 The CCM Super Tacks name has always meant quality and performance, and the Super Tacks Hockey Gloves are no exception. 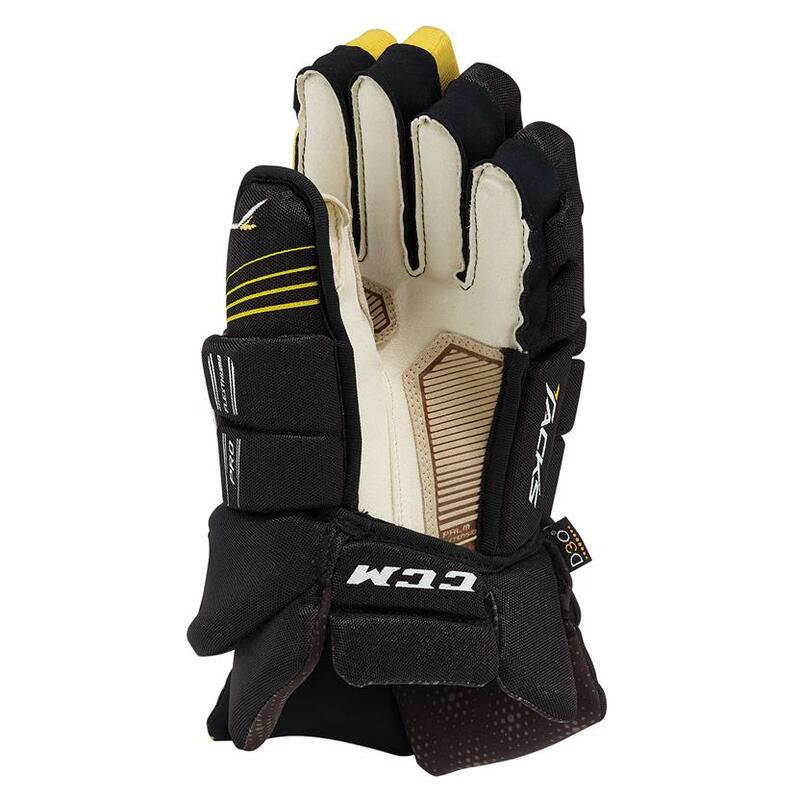 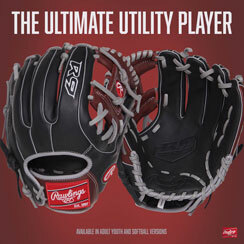 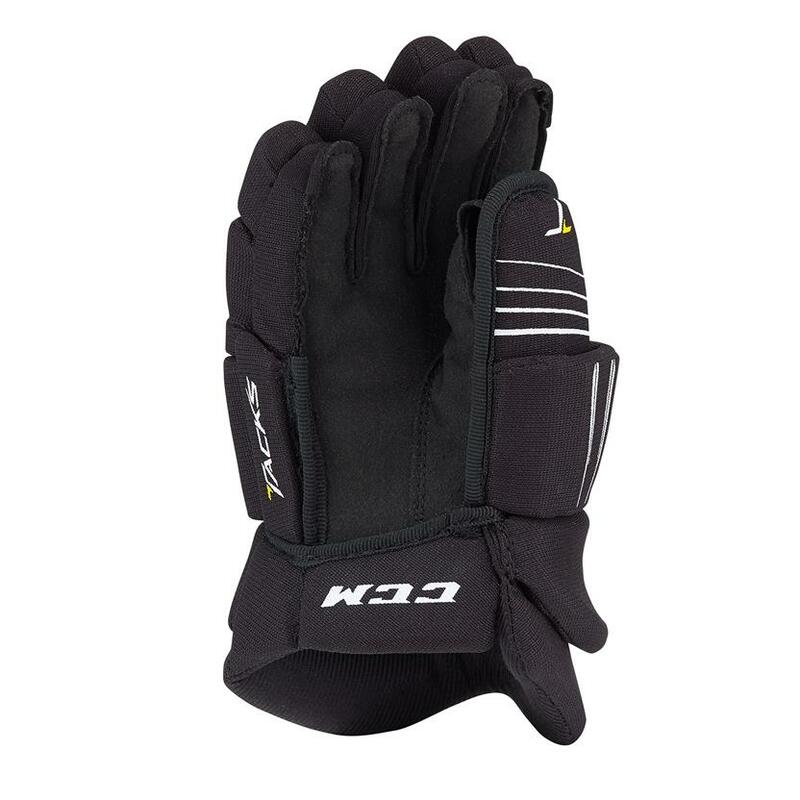 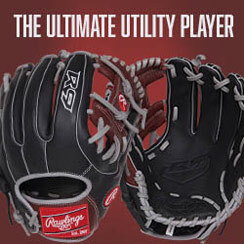 Constructed with pro selected polyester to keep the gloves lightweight and durable, and the pro level PE foams and D3O Smart Material in the backhand and fingers to keep your hands protected for slashes to the hands. 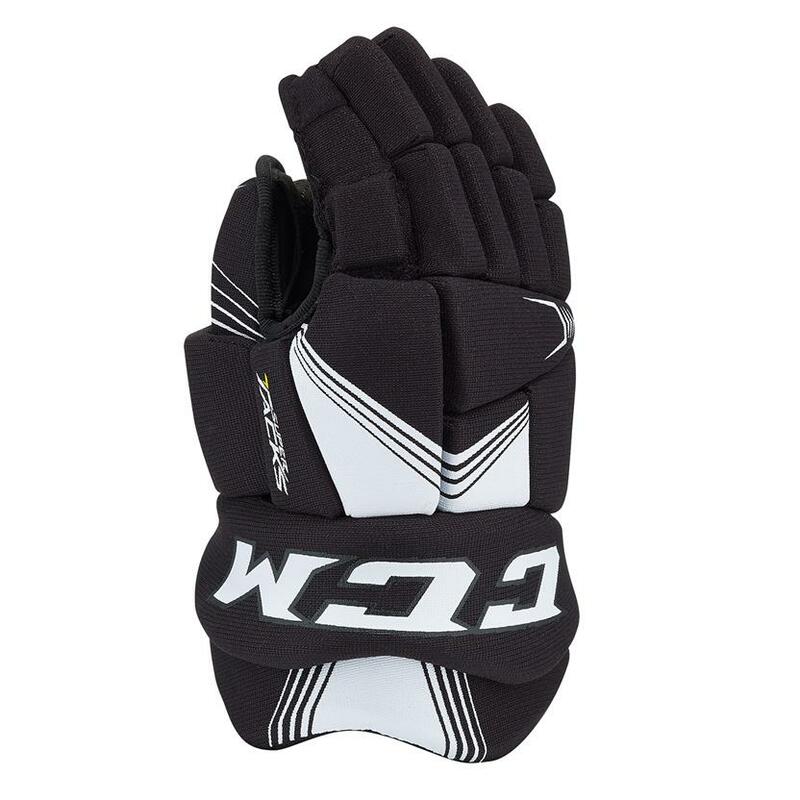 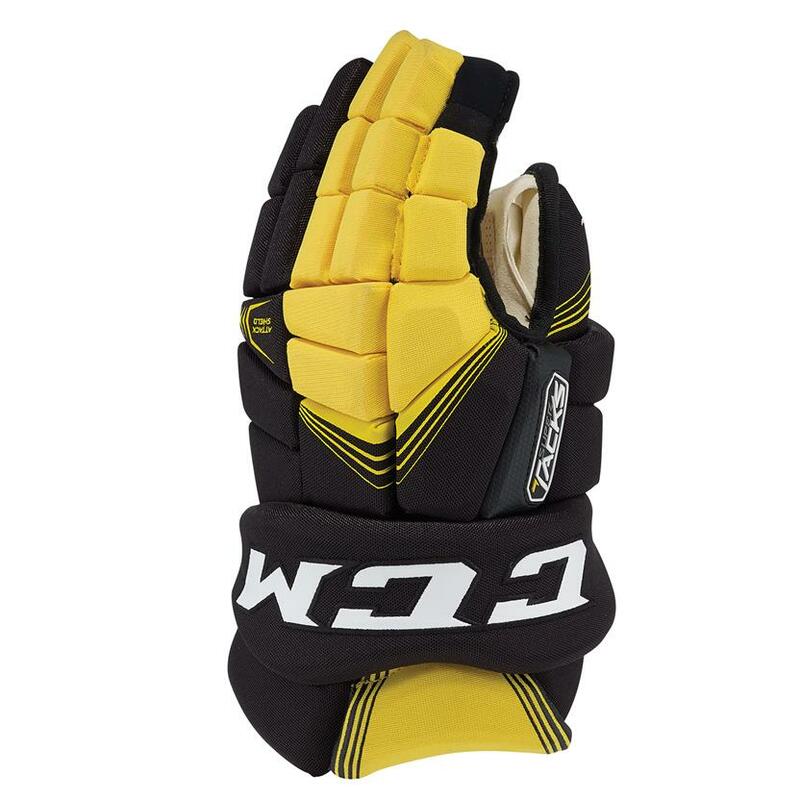 The clarino reinforced palm and open 3 piece cuff delivers optimal feel and wrist mobility during stickhandling. 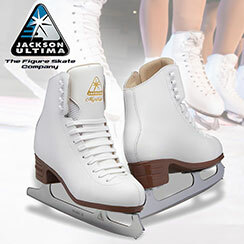 The CCM Super Tacks gloves will give you the performance and feel that lives up to the Super Tacks name.